Story went 2-for-4 with a double, a triple, a walk and three runs in the Rockies' 9-5 win over the Nationals on Wednesday. It was an active day for the shortstop, who reached base three times and scored three of his team's nine runs. The multi-hit game boosts Story's slash line up to .292/.361/.500 with five homers and 15 RBI over 96 at-bats to go along with six stolen bases in eight attempts. Story won't play Wednesday against the Braves with the contest being postponed due to inclement weather in Colorado, Thomas Harding of MLB.com reports. Colorado and Atlanta will hold a make-up game Aug. 26. Story and the Rockies will return to action Thursday in San Francisco for the club's series opener with the Giants. Story went 1-for-3 with a three-run homer and a walk in Monday's 8-6 loss to Atlanta. Story is slowly picking up some steam after starting the year 2-for-19. He's knocked three homers in the last four games with seven RBI during that stretch. 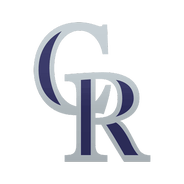 Story (calf) is starting at shortstop and hitting fourth Monday against the Braves, Kyle Newman of The Denver Post reports. 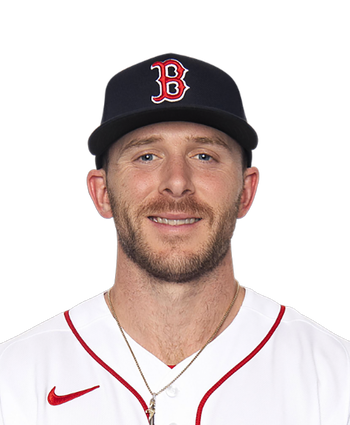 Story exited Sunday's game against the Dodgers after being struck by a pitch on his right calf, however the issue won't force him to miss any additional time. The shortstop, who is 8-for-36 (.222) with a trio of homers and six RBI through 10 games this season, will face righty Julio Teheran in Monday's series opener.